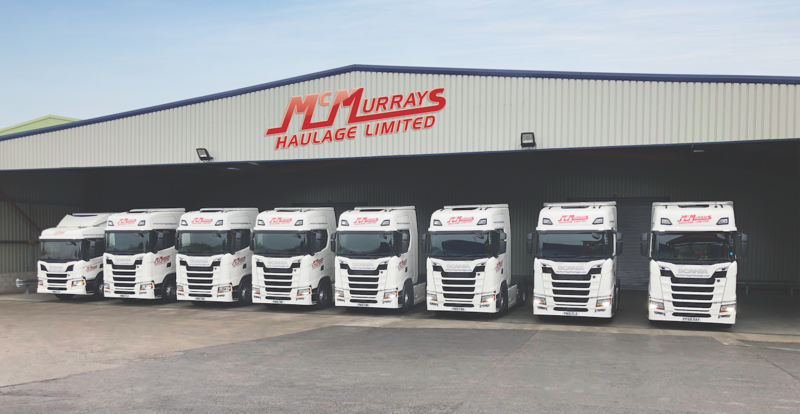 Free brew and catch up about upcoming events in your area and how we can help you! 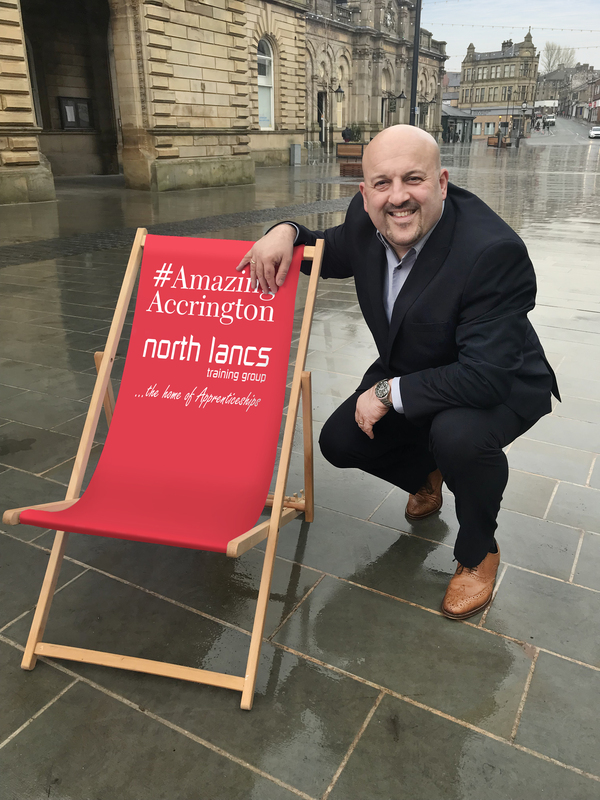 You are invited to discuss #AmazingAccrington’s upcoming events planned for 2019 on Tuesday 5th February at 4:15 pm at Frankie’s Café inside the Market Hall. Tea, coffee and biscuits will be provided free of charge. 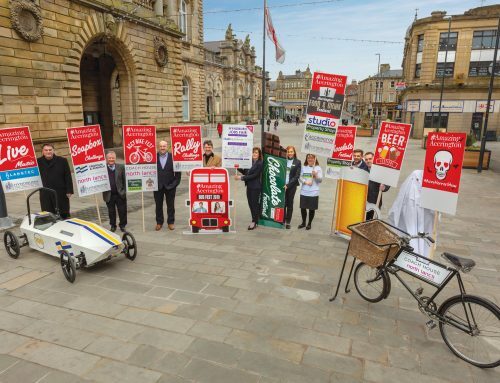 At the meeting, there will be information regarding sponsorship and free of charge engagement opportunities, as well as the chance to learn how to utilise the events in the town to your own commercial and civic pride benefit. One of our focuses this year is ‘shop local’ plus a selection of local traders showcased at every event but we need you to turn up as this is a collaboration. 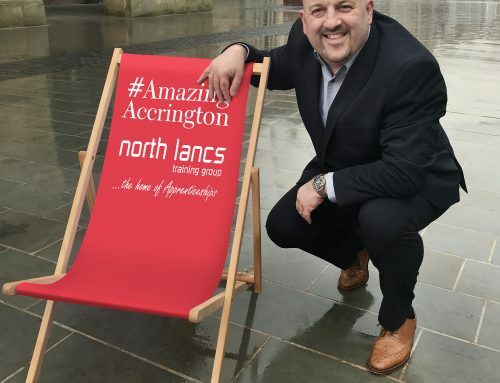 Accrington’s new Town Square will be used for the #AmazingAccrington Live Music Festival on Saturday 4th May and is looking to involve local schools, as well as well-known local acts and a headline act! As per last year, numerous family-friendly stalls will also be there on the day. 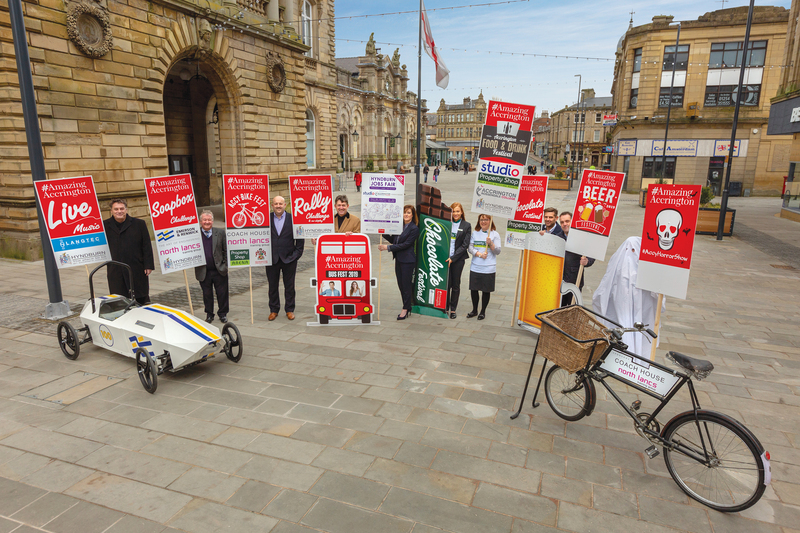 The Accrington Food and Drink Festival is the biggest event of the year in Accrington – bringing in the most visitors and, in turn, the most footfall estimated at 14,000. This is taking place on Saturday 1st June. For the first time ever 2019 will see the introduction of a ticketed indoor Beer Festival at Accrington Town Hall, taking place for three days from Friday 31st May to Sunday 2nd June. After a hugely successful inaugural Soapbox Challenge and Car Display in September 2018, we are gearing up to host it again on Saturday 31st August. 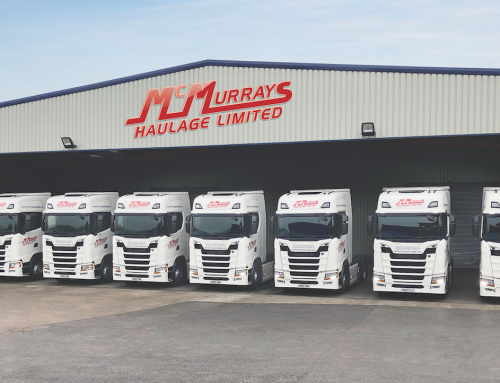 The last event saw 21 contestants, over 8000 spectators, and a flurry of family fun stalls and activities, as well as £1664, being raised for local charity, Maundy Relief. The people of #AmazingAccrington spoke and we listened. Chocolate stalls will take over the town on Saturday 28th September for the annual Chocolate Festival – from chocolate churros, chocolate truffles, chocolate fudge and chocolate puddings through to chocolate gun and chocolate pizza! This year it is set to be a chocolate extravaganza: bigger, bolder and better! 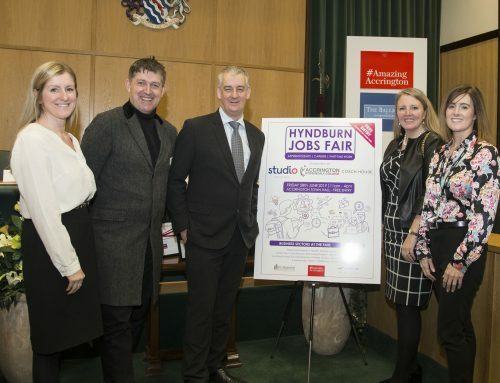 A Scott Dawson Advertising Social Media Executive will be attending the meeting to assist retailers in maximising reach and attracting visitors on the day. 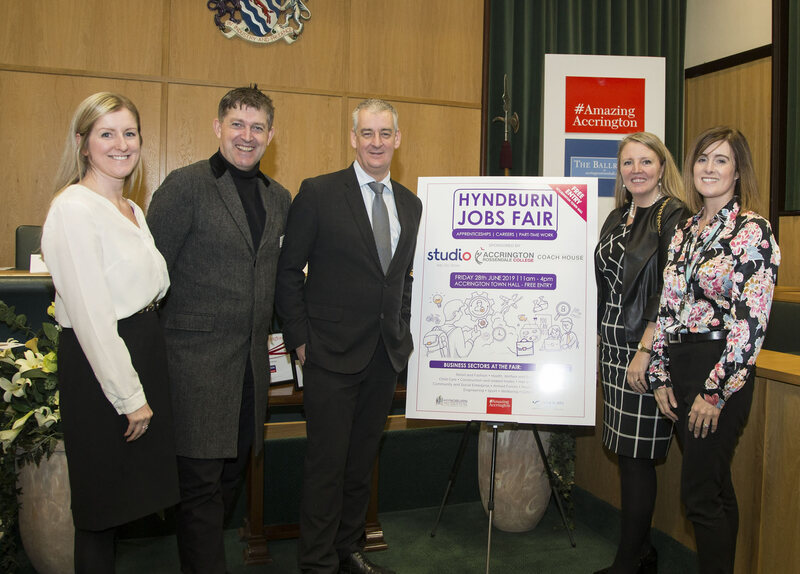 We are offering all Hyndburn businesses a 10% early bird discount if you sign up for a stall or advert during February. Come and learn more! We look forward to seeing you on Tuesday 5th February, 4:15pm in Frankie’s Café.